Baby chick season is almost here….and they have special needs adult chickens don’t. We are definitely getting chicks this spring (despite what my husband says! ), and right now we’re busy preparing for their arrival. I know many of you are also looking to bring some chicks home, so this podcast will help you get organized. From feed requirements to heat lamps (and alternatives to heat lamps! 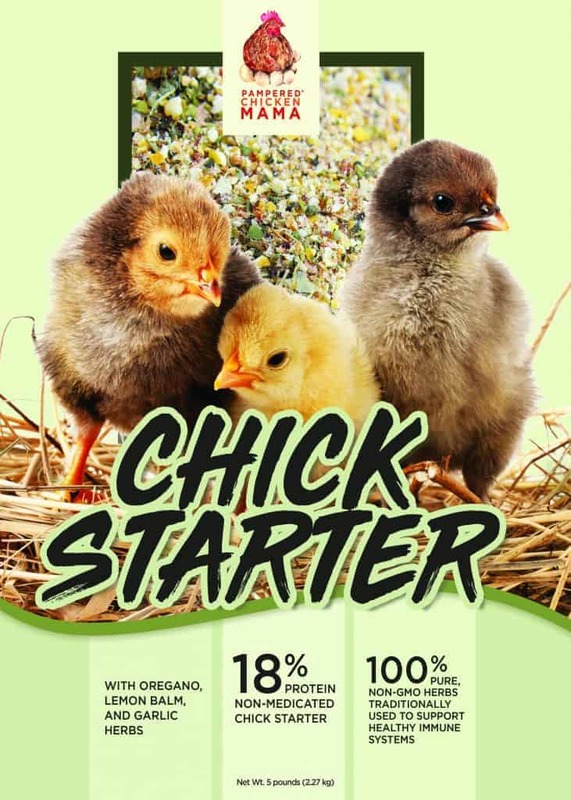 ), we go through everything you need to consider before bringing your baby chicks home to the roost. Do you think you’ll get baby chicks? How are you preparing for them? Leave a comment below! Baby chick season is almost here, and chicks have special needs adults don't. 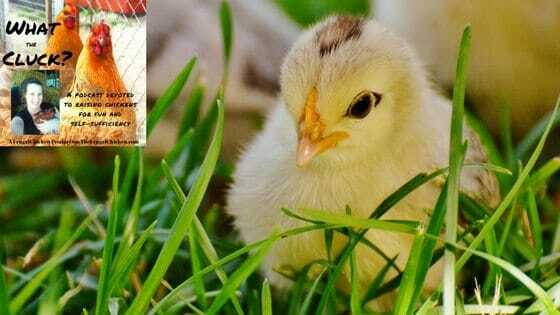 In this podcast, you'll discover how to care for baby chicks so they're healthy.